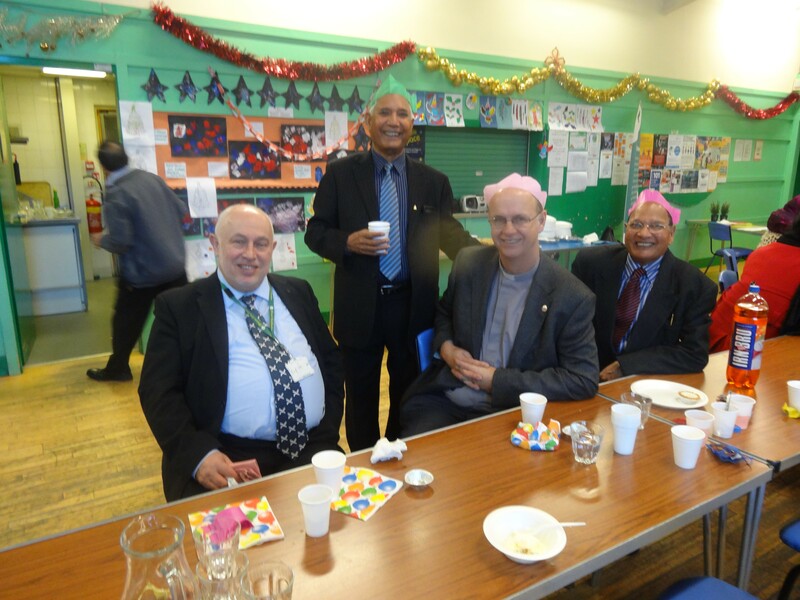 PDA held their very first festive dinner, celebrating the Christmas festivity in December 2013. 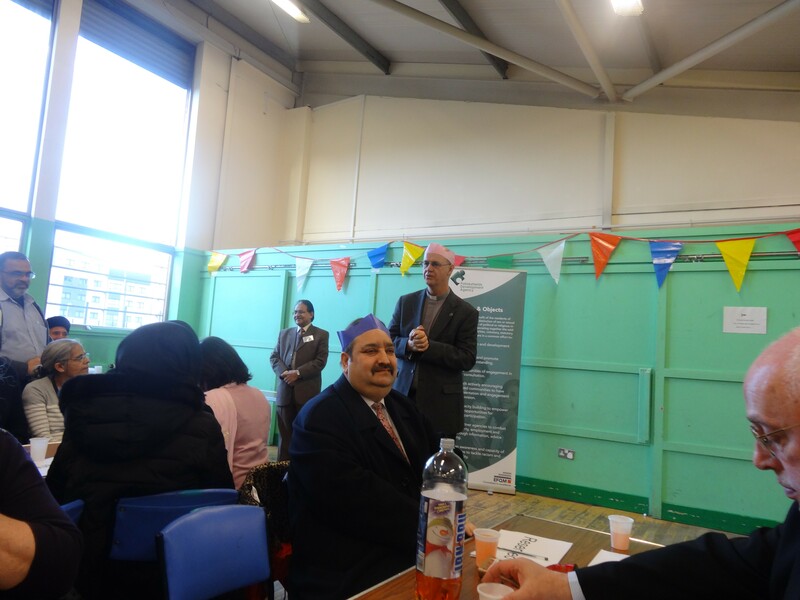 We were joined by our prominent stakeholders, community leaders, local organisations and members of the Pollokshields community. A delicious festive 3 course meal was served along with entertainment and speeches by Norman MacLeod and Reverend David Black. This was a very enjoyable afternoon that brought the community close together. 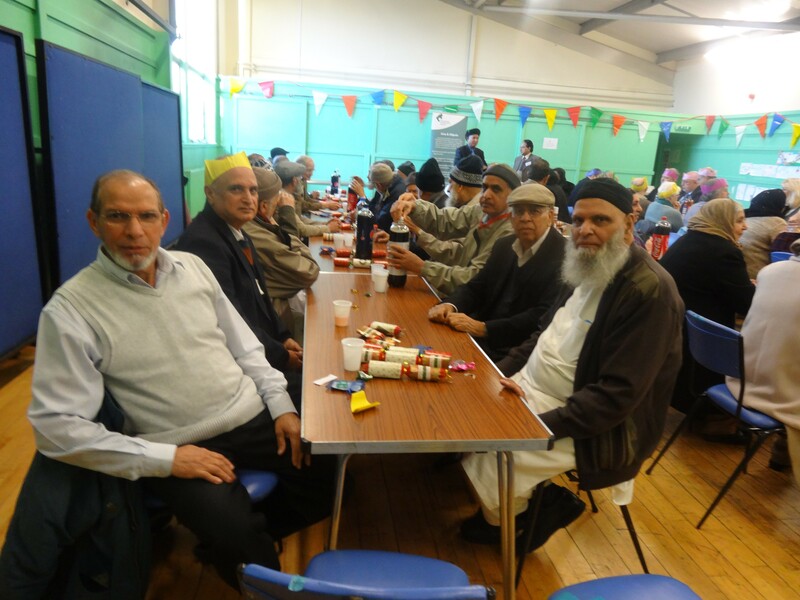 Our Eid Dinner was held in August 2014, after the Islamic fasting period known as Ramadan. 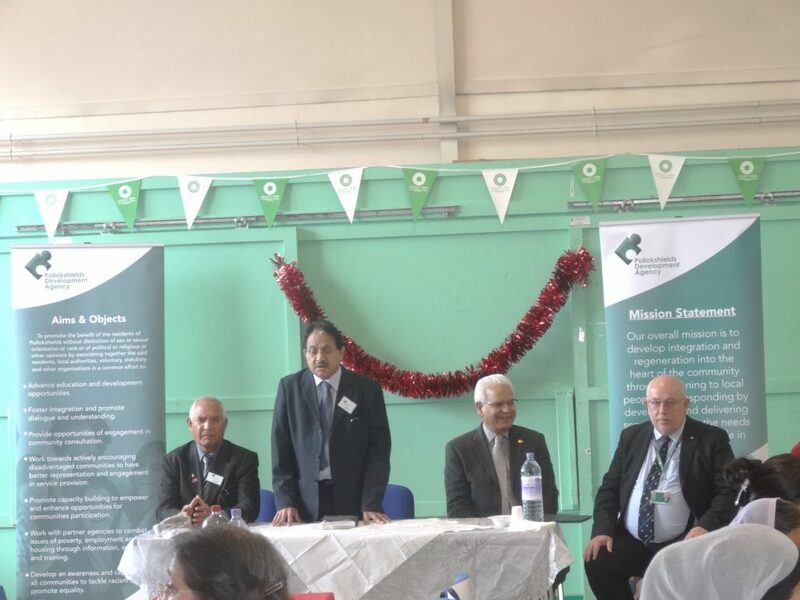 Again our guests included our stakeholders, community leaders, local organisations and member of the Pollokshields community, who joined us to mark the completion of Ramadan and Eid celebrations. Our very talented chairperson Mr Adil Bhatti recited beautiful Urdu poetry along with renowned poet Rahat Zahid Mirza, from Awaz Radio. The entertainment was followed by a traditional South Asian buffet, enjoyed by all our guests.